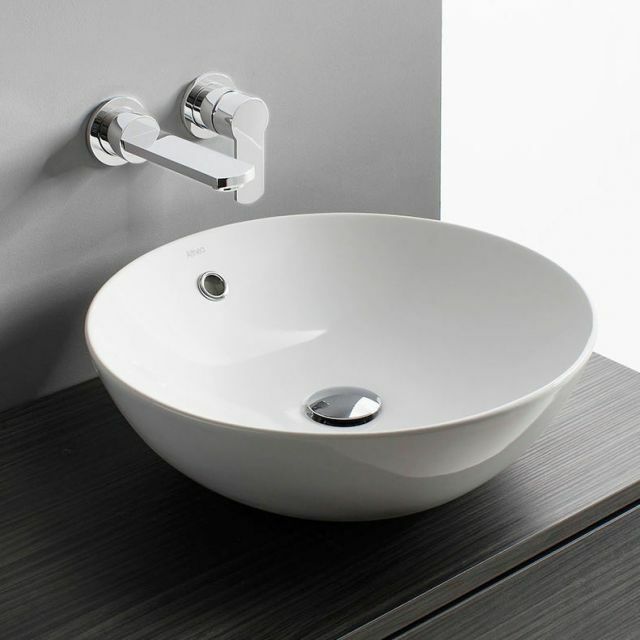 The quality and craftsmanship of Bauhaus products certainly shine in the Bauhaus Castellon Countertop Washbowl. 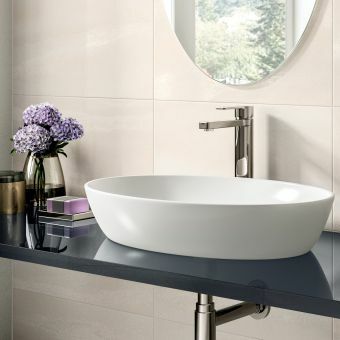 The circular shape that is simple in its design is sure to be a top-notch finish to any modern or contemporary bathroom style. 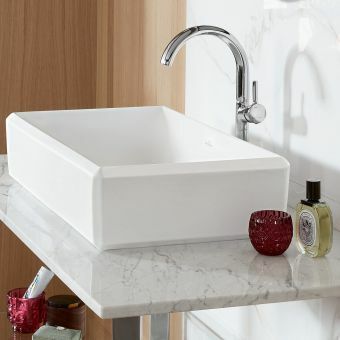 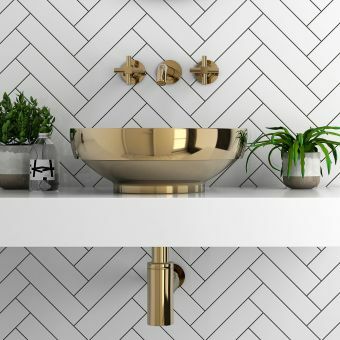 This washbowl allows a consumer to choose a tap that will accentuate the bathroom look to create a dramatic impact. 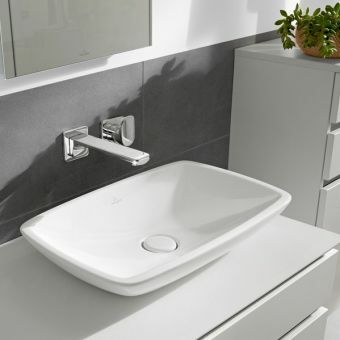 Its 430 x 430 x 145 mm size will also add to the minimalist look and feel. 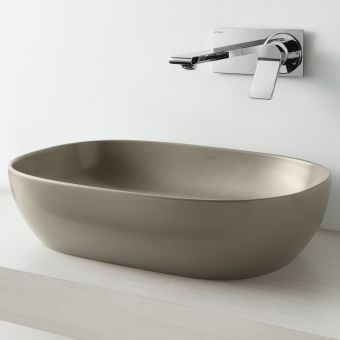 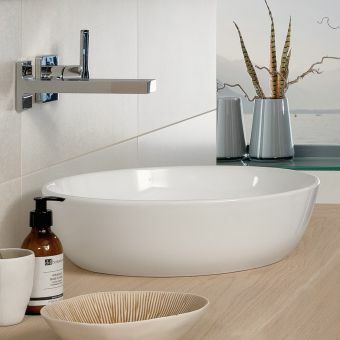 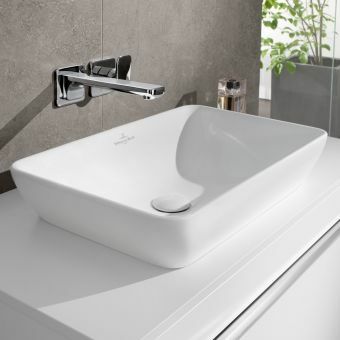 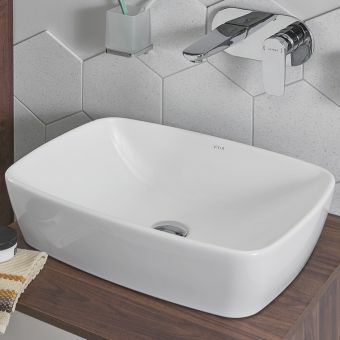 The Castellon washbowl comes with the Bauhaus 15-year guarantee, meaning that consumers can rest assured that they will enjoy a quality countertop washbowl for many years to come.